Tinder Box Unique, Charatan Second? When Made? 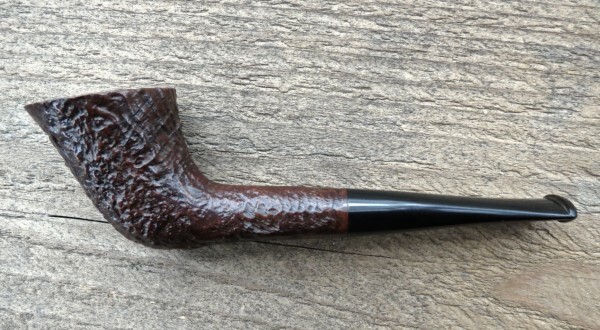 I've had one Charatan pipe about 25 years ago, and ended up selling it because I just didn't like the shape. About a year ago I had heard that the Unique by Tinder Box was made by Charatan. If this is true, are they seconds, or just house pipes made specifically for Tinder Box? As for the time period they were made, I can only find references to the 1970's. So was that the Lane era, or Dunhill? There seems to be very little info about them. Any ideas? I did just buy a Unique off eBay for very little. It was a shape I haven't seen before, but I really like it. Kind of a Dublin or Yachtsman? Here's the blurb out of pipedia. The Tinder Box was the chain of tobacco stores started by Edward Kolpin, Sr., who carved Ed's Hand Made pipes. 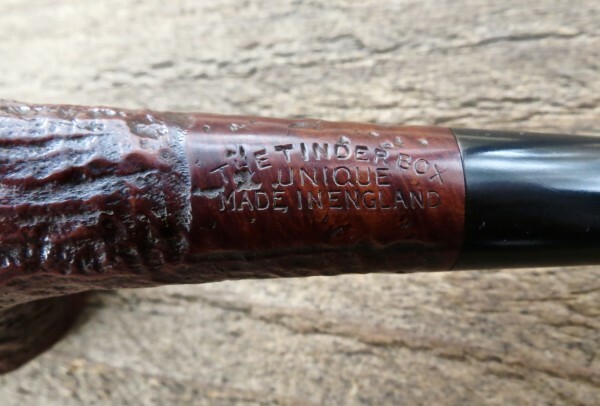 The store, eventually sold to a Canadian conglomerate, eventually reached 200 retail outlets by 2007, and in the 40 years it operated on a large scale a great number of pipes were made for The Tinder Box by well respected makers. A few include the Tinder Box Unique, made by Charatan, Christmas Pipes by Ascorti, and the Tinder Box Noble, made by Shalom Pipe Factory, Mauro Armellini did make the Verona and Napoli lines. Yeah jensen, you nailed it! It took some looking but I see that Charatan indeed named this shape a Huntsman. Thanks! addamsruspipe: Thanks for the info! I am kinda fascinated with "House" pipes from brick and mortar stores. 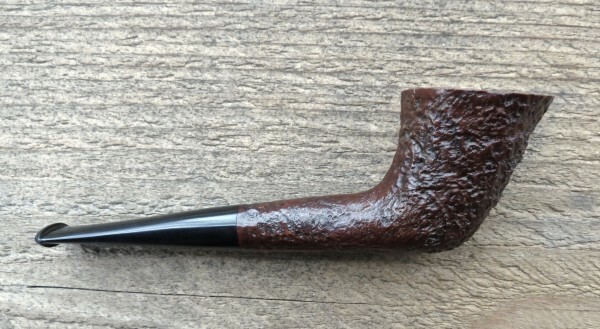 I am aware of Stanwell and Kriswill pipes made for Iwan Ries and Savinelli made for Jelling. These are not seconds, but they are high quality pipes. I would love to know of others.